This entry was posted in 2014, Civic Election October 27, Kingston City Council, Limestone District School Board, Memorial Centre on September 12, 2014 by Kingston Electors. Jason here. Just when you expect to hear something – it doesn’t happen. NOTHING, was said about the $35,000,000 the province will provide for a new secondary school. Jason expected to have Council reiterate, or not, that the Memorial Centre was NOT available. Nothing of the sort occurred. Perhaps it is too soon, after MPP Gerretsen’s announcement. Perhaps we can expect it at the next meeting. It has been said before, but the talker (Councillor Neill) certainly would not let that deter him. What we did hear was a lot about the potential neurological effects of cell phone towers. Cell phone towers are a federal responsibility and it is hard to imagine a situation in which the municipality would have no input. But this is the case here. The Council chambers were full of, I assume, Calvin park residents who thought that the tower was too close to schools. And they are correct. The question was put to staff, to survey other municipalities, to see what, if anything could be done. An interesting aspect this question was the assertion that Guelph and Oakville had put a moratorium on such towers. The mayor explained that this was not the case (he must have checked). Those cities might want to place a moratorium, but they have no power to do so. This is an issue that will not go away. The city has to, and will, produce a cell tower policy. It, of course, will satisfy no one. On the technological front, Council agreed with a staff recommendation to allow Dominion Voting Systems to provide, for the 2014 municipal election, with the possibility of using the same system in 2018 (telephone and internet voting) for the advance poll. This is an interesting move – and a small one – into on-line voting – voting should lend itself to the internet, but a risk free system has not yet been devised. Councillor Schell asked if there will be a phone number for those having trouble with the system. Yes, there will, and I bet it will be used a lot! Jason promises to test it. This entry was posted in 2014, Civic Election October 27, Kingston City Council, Limestone District School Board, Memorial Centre, Uncategorized and tagged City Council, Civic, Kingston, Kingston Memorial Centre, Kingston Municipal Election, Williamsville on April 3, 2014 by Kingston Electors. The City of Kingston Elections Office will update the list of nominated candidates, until nominations close on Friday, Sept. 12, 2014. The candidates list is not final until the nominations are certified by the City Clerk prior to 4 pm on Monday, September 15, 2014. 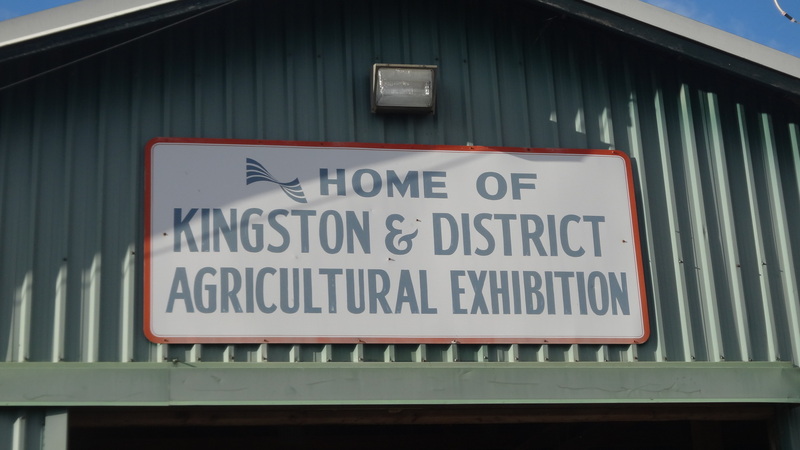 This entry was posted in Civic Election October 27, Kingston City Council and tagged City Council, Civic, Councillors, election, Election Day, Kingston, nomination on March 20, 2014 by Kingston Electors.